A land of magnificent mountains, verdant valleys, beautiful beaches and towering castles. All this, the travel brochures tell you, is crammed into the tiny country of Wales – and it’s true. A marvellous place to visit then, and what better way to see it than on a bicycle? 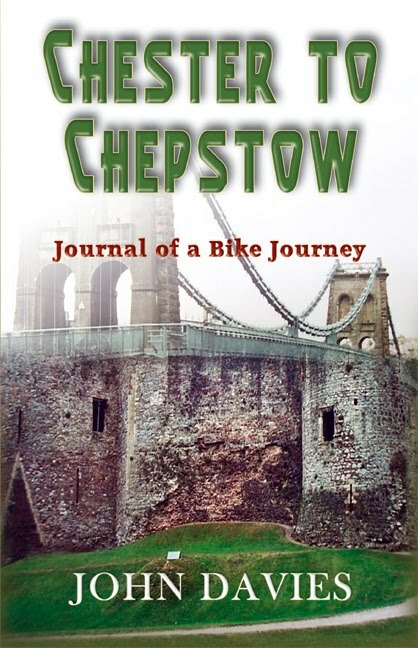 Starting just across the border in Chester, this book charts the course of a cycle ride which roughly follows the coastline of Wales. The sights seen are vividly described with many references to their historical significance. Wales has a rich cultural heritage and the book is enlivened by the many interesting and humorous conversations with local people. Read about the naked lady lying at the bottom of the stairs and the bandit from Bolivia. A Welsh International rugby player and a company director are two of the people who gave exclusive interviews. This is essential reading for cyclists and couch-potato pedallers as well. Where was I when my friend really needed me?